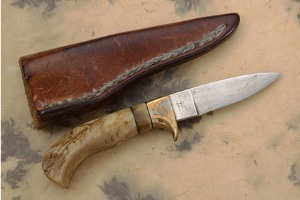 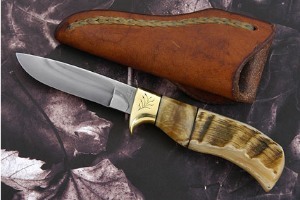 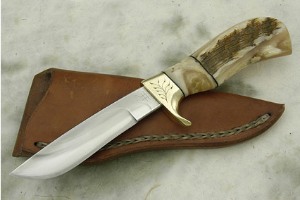 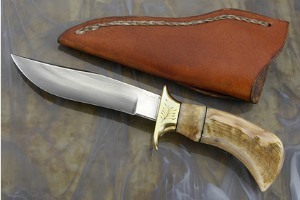 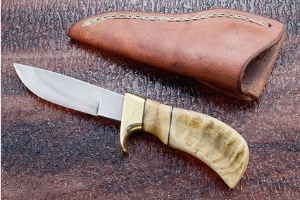 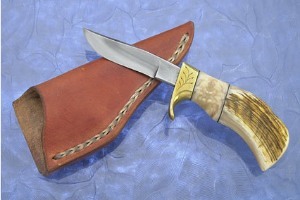 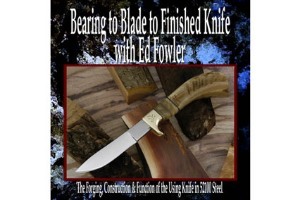 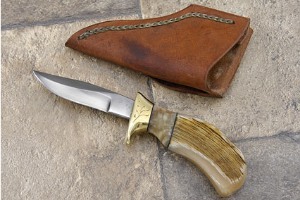 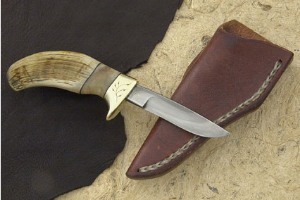 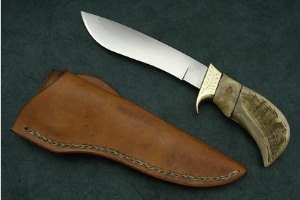 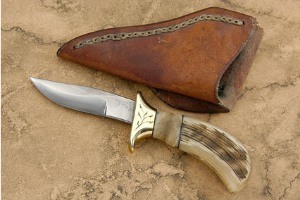 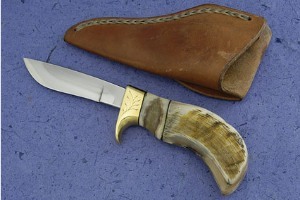 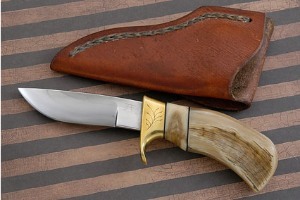 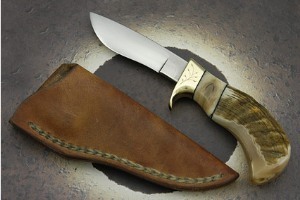 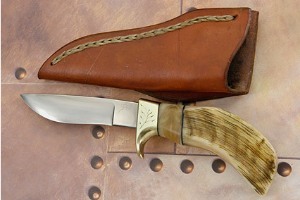 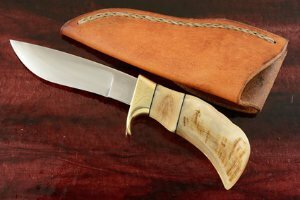 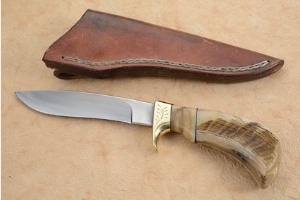 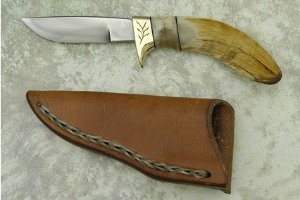 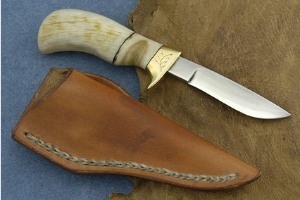 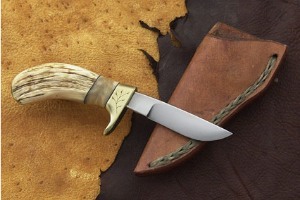 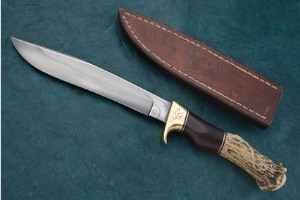 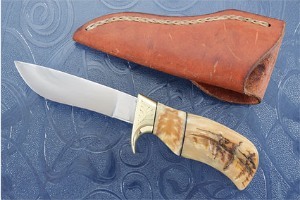 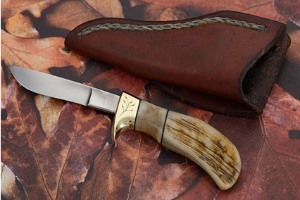 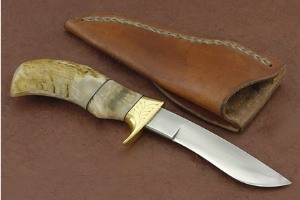 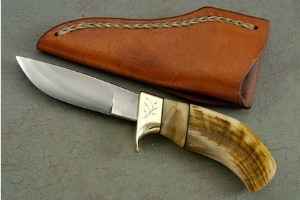 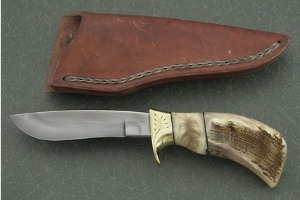 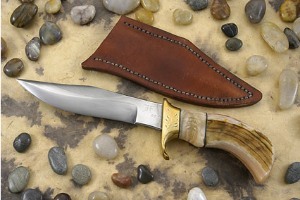 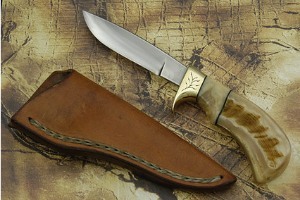 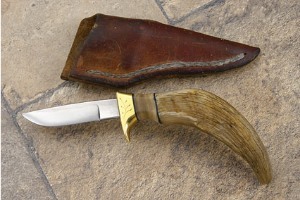 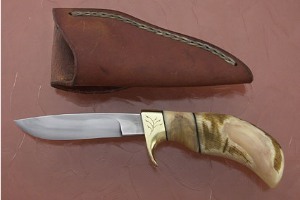 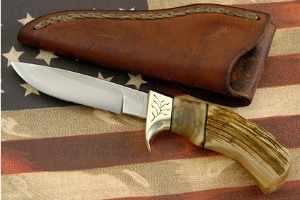 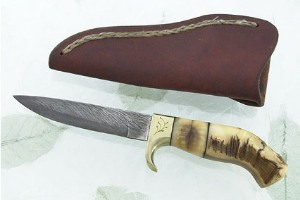 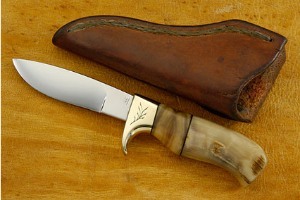 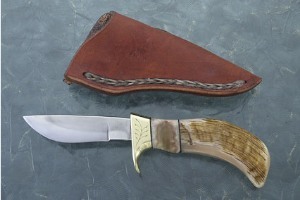 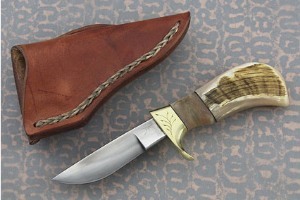 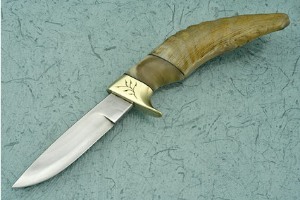 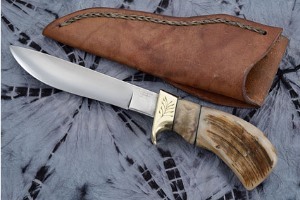 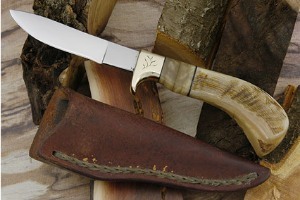 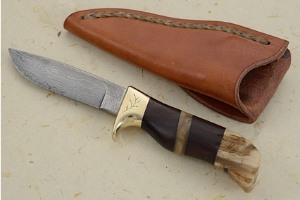 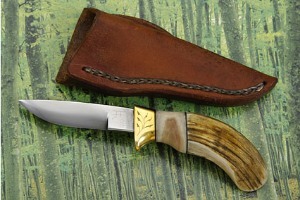 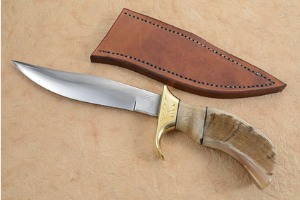 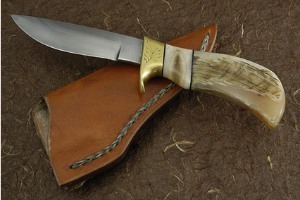 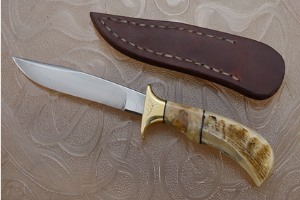 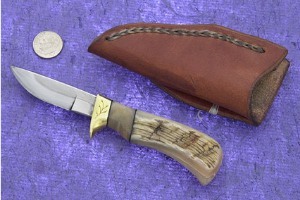 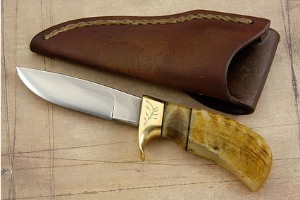 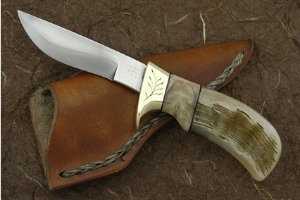 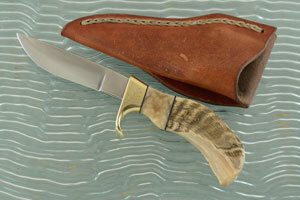 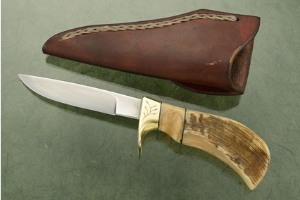 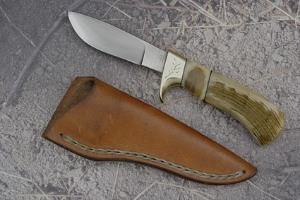 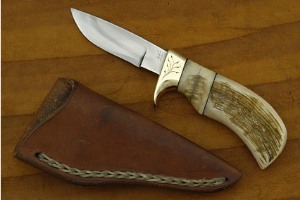 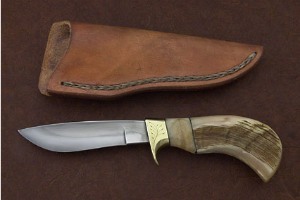 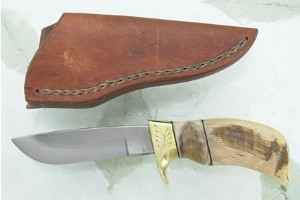 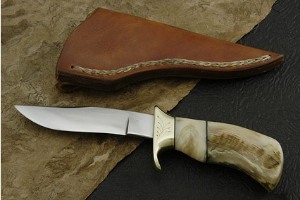 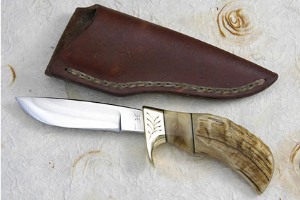 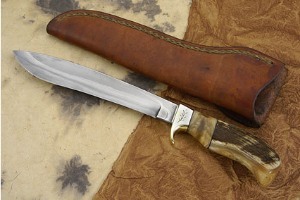 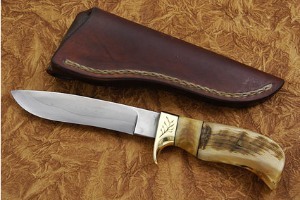 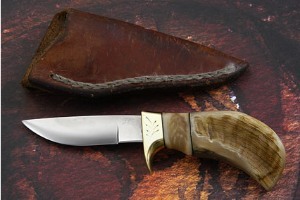 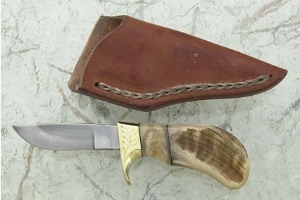 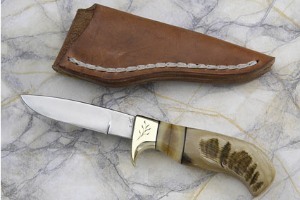 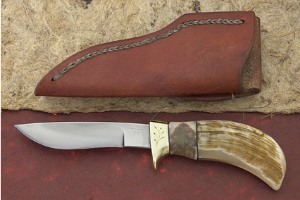 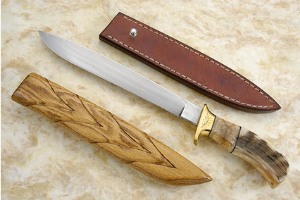 Damascus Pronghorn (3.6 in) - 'Dad's Knife' by Ed Fowler, M.S. 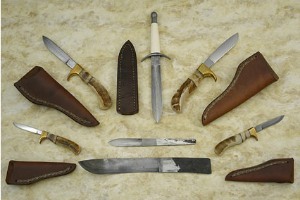 0.296875 0.21875 296.875 218.75 Products Display completed. 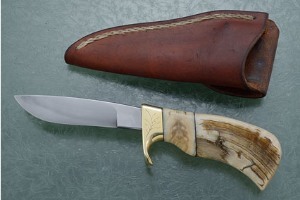 0.4052734375 0.1083984375 405.2734375 108.3984375 Trailer Completed.